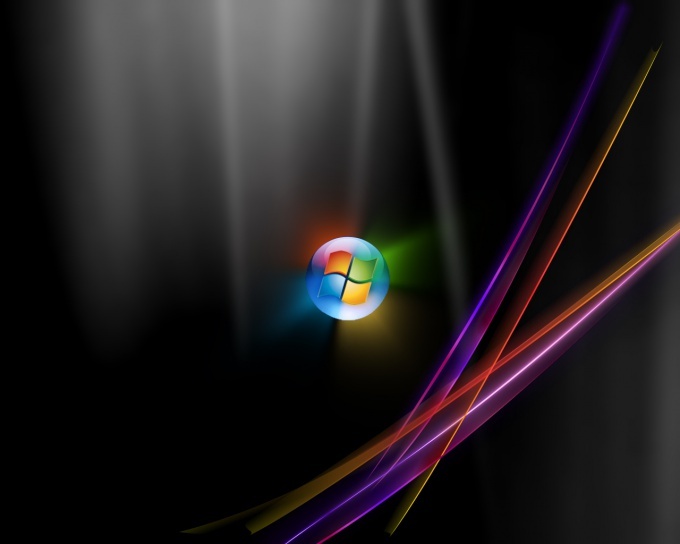 Sometimes, to the chagrin of the happy owners of personal computers running Windows OS, the system does not boot or works improperly. This can happen because of damage to the hard drive or software failure. 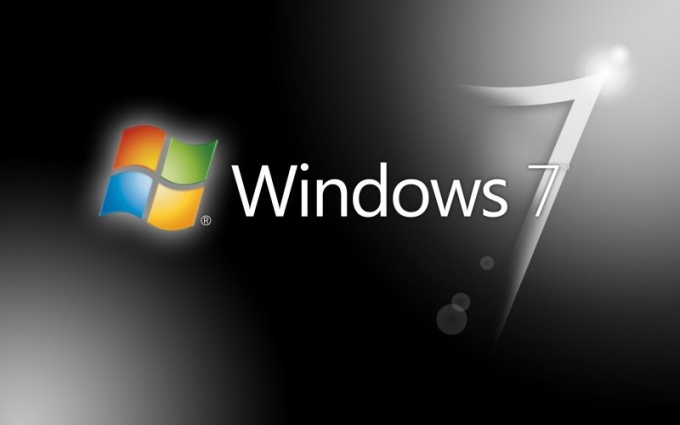 Microsoft offers several ways to restore the functionality of various versions of Windows OS. - click "start" next, "control Panel," "System and maintenance" and "System". - in the left side of the screen select "system Protection". - in the menu click on the tab "system Protection" and click "Create". In the input window need to describe a restore point. Just write "recovery Point" and complete the process by pressing the "Create"button. - close all applications, save any open files. - Click on the "start" button, then mark "All programs" then "accessories, system tools and system Restore. From the list select the point created just before the problems started. The program then restarts the computer. - click "start", choose "control Panel," "System and maintenance" System. at the left select the command "system Protection". - enter the administrator password if necessary. Check the box next to the disk and confirm by pressing the OK button. - choose the interface language, to continue work press "Next"
- from the list choose the operating system that needs restoration. Continue by clicking "Next"
- in the popup menu, select the option "startup repair". - after the appearance of the list of advanced boot options select "system Restore"
- choose language settings and click "Next"
- from the options menu select "startup repair". In order to save the restore points, you need at least 300 MB of free space on each drive on which to apply the tool "system Restore". On drives less than 1Gb, the tool will not work.